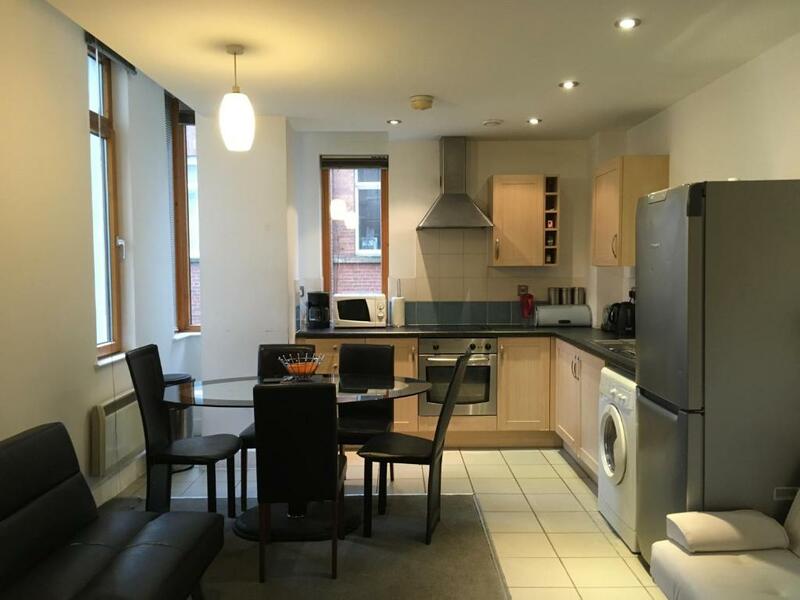 Four star serviced apartments at Chatsworth House in the heart of Manchester city centre. The apartments have free wireless internet, a large screen television with Sky channels and well equipped kitchens. Chatsworth House is brilliant located within a stone's throw of Manchester's shopping, restaurants, cafes, gay village and Piccadilly train station. There are six apartments on offer here, able to accommodate 6-7 people.